IAMovement is a non-profit organization which was founded in 2014 by a group of young people in Trinidad & Tobago who felt a strong common need to effect positive environmental and social change. We do so through activities and events to educate and empower others, raise awareness on key social, environmental and economic issues, and have become a platform for discussion and dialogue on important issues at a national level. In partnership with the National Gas Company of T&T, and with support from others such as the Energy Chamber, European Union and German Embassy, we are excited to bring to you a 3-part infographic video series called “REthinking Energy”. If you feel inspired or excited by the information you learn in the REthinking Energy videos – then let a friend, colleague, family member or your boss know. Share with them what you learned, and help to spread the message. We believe that Education is for Everyone, and Knowledge is Power. As a people, we can’t ask for something if we don’t know about it. Our goal through REthinking Energy, is for Everyone to Know! IAMovement is embarking on a 1-year project supported by the GEF SGP UNDP called, ‘Building Climate Resilience through community led Rehabilitation’, working closely with the Trust For Sustainable Livelihoods and many other collaborating partners, to train 30 community members from the Turure area to become “Quarry Rehabilitation Champions”. Participants will engage in a diverse program of in-class learning and field quarry rehabilitation implementation which will focus on use of vetiver grass and the Vetiver System (VS), channelling organic waste streams to the quarry such as leaves and vegetal debris, and sargassum seaweed for mulching to build back organic matter and topsoil, and extensive reforestation with native and useful/fruiting trees. This project falls under ‘The Integrating Water, Land and Ecosystems Management in Caribbean Small Island Developing States (GEF-IWEco Project) which builds upon the work of previous initiatives, to address water, land and biodiversity resource management as well as climate change. 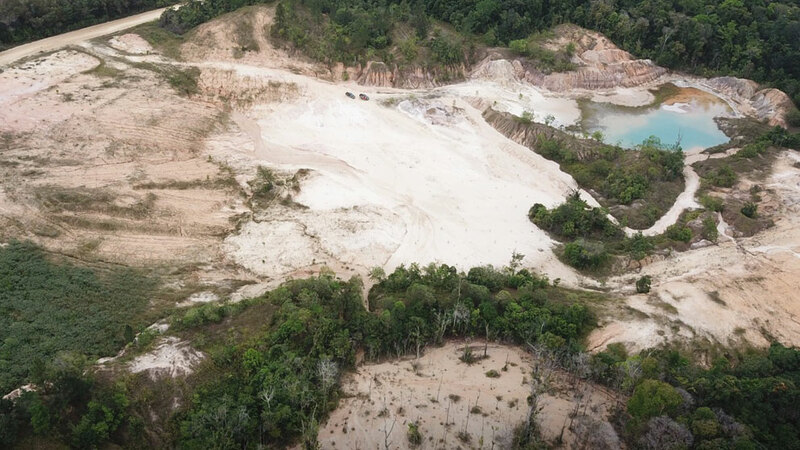 In Trinidad & Tobago, IWEco’s goal is to rehabilitate 50 acres of land over a 4-year period. During the next year, there will also be an expansion in knowledge sharing and training on vetiver grass use in handicrafts making, and growth in the community supported brand “House of Vetiver”. In 2017 the Climate Talk initiative began with a total of 40+ events carried out across T&T, where IAMovement worked with the High Commission of Canada and the German Embassy to take the 2016 film $MALL CHANGE into schools, organizations and public spaces along with open floor discussions on the realities of climate change being faced by Small Island Developing States (SIDS) and the Caribbean. 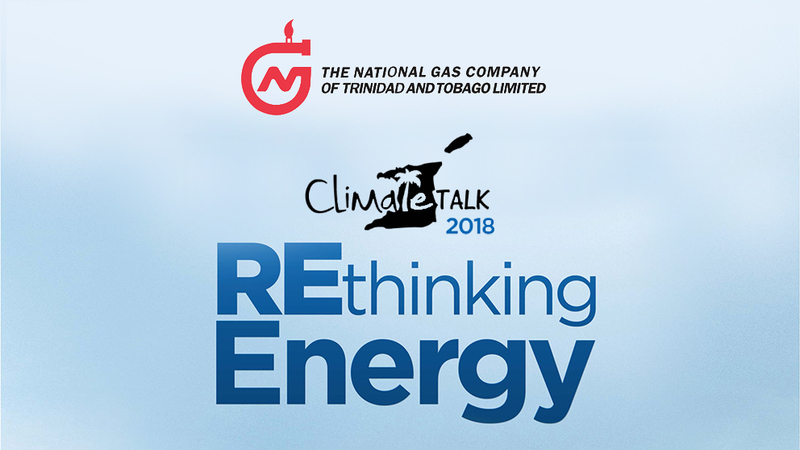 In 2018 the Climate Talk programme continues in partnership with the National Gas Company of Trinidad & Tobago, under the theme of REthinking Energy! Throughout 2018, 20 events are taking place in schools, and 10 events in organizations and public forums. This time the goal is specifically to take a closer look at climate change as it pertains to T&T, our natural gas shortage, and road-map opportunities which can help to lift up T&T socially and economically, while also reducing our overall carbon emission impacts and contributing to T&T’s Nationally Determined Contributions (NDCs) set out in the COP21 Paris Climate Agreement. REthinking Energy videos will be released as Episodes 1, 2 and 3 at the end of November for CARICOM Energy Month. Stay tuned for more info the release, and any upcoming Climate Talk forums which may be taking place near you!